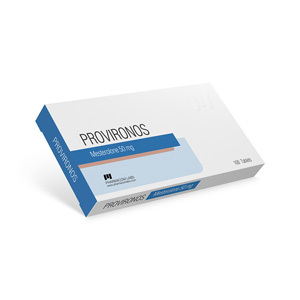 Provironos 50 mg, belongs to a series of steroids from the Moldavian pharmacological company PharmaCom Labs. 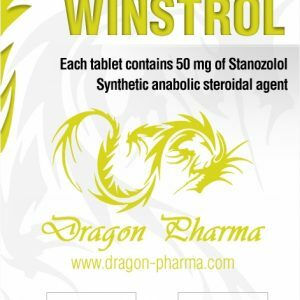 The active ingredient in the drug is mesterolone, which has a high androgenic and low anabolic activity. Significantly increased libido and erectile function. Increased density, fullness of muscles. Linking GSPG, therefore, increases the level of free testosterone. 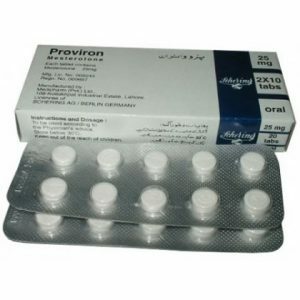 It is best to take Provironos 50mg as a supplement on the AAS course, as well as the last week before the competition. 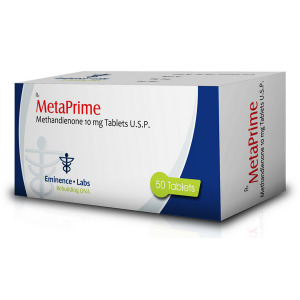 The standard dosage for men is 50 mg per day, divided into 2 doses. 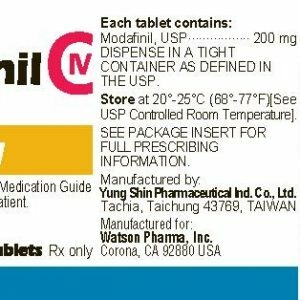 It is possible to raise the dosage to 100 mg per day, its excess may lead to the manifestation of undesirable side effects. Provironos course is not suitable for women due to pronounced androgenic activity.